Hellebores lift their dainty, rose-shaped flowers to cheer you at the time of year when it seems that spring will never come. 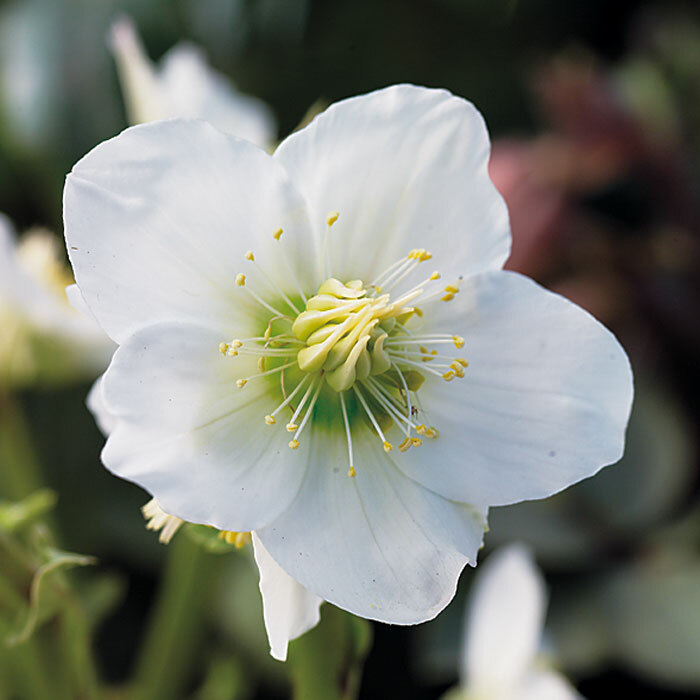 The white Christmas rose is the earliest hellebore to bloom, although usually not until about a month after Christmas. Cardinals are one of the most popular birds for backyard feeders. Learn what their favorite food is and other fascinating facts. These 5 tough plants keep the garden beautiful while you rest and get ready for spring.